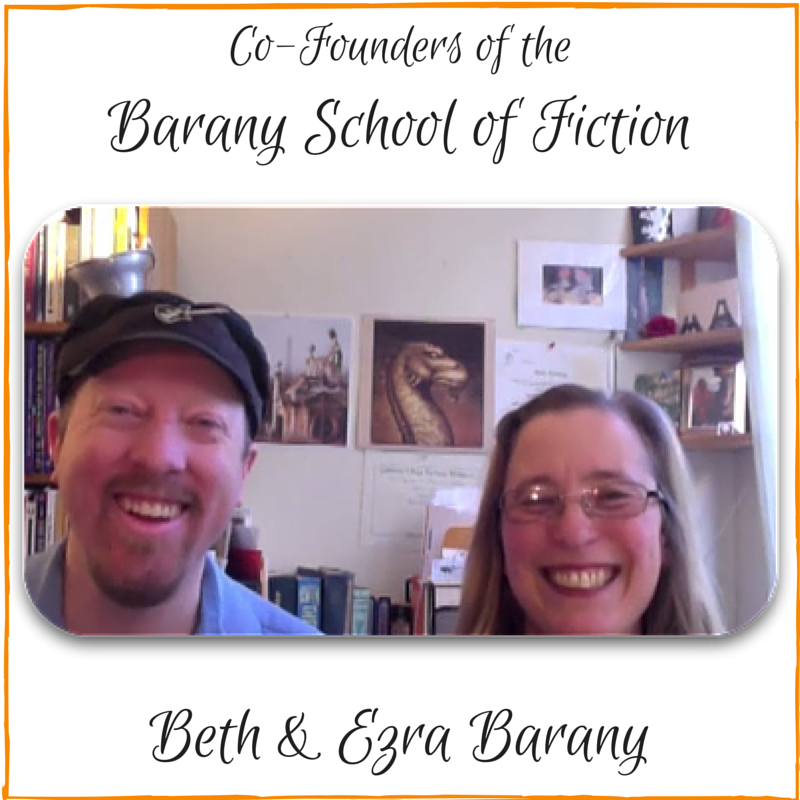 "Thank you Beth and Ezra! The information you shared is very helpful. I learned a lot! I appreciate both the succinctness of the presentations you offer via outlining and reviewing objectives, and your professional yet upbeat style of delivering your material!" Please sign this release, thank you! Perfect for the ambitious writer who wants feedback, support, and is ready for one-on-one coaching to refine their ideas and get support on writing their novel.